Students heading back to school have a free homework tool at their fingertips with SOPHIA.org, an online social education platform that provides more than 25,000 free academic tutorials on math, science, English and several other subjects. 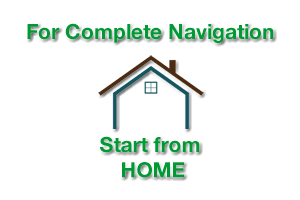 The ad-free site offers multiple lessons on each concept. Owned by Capella Education Company, SOPHIA is a first-of-its-kind social education platform that offers students many ways to learn by making free, credible academic content available to anyone, anywhere, at anytime. The site offers more than 25,000 tutorials created by hundreds of teachers and experts taught in a variety of ways. 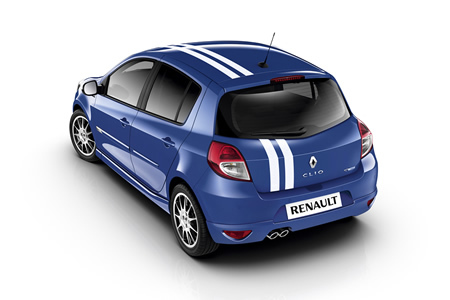 Since the launch of the original model in 1990, some 11.5 million Clios have been sold in more than 115 countries. 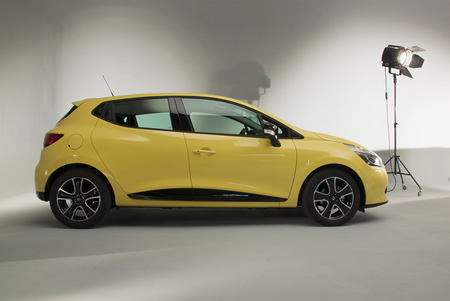 • Sensuous, passionate styling, the fruit of the Renault design renaissance, plus an extensive range of exterior and interior personalisation options. 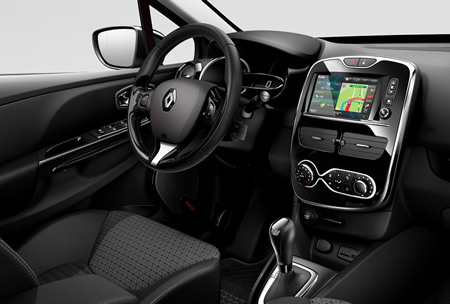 • Affordable innovative technologies: Reversing camera, keyless entry, Renault R-Sound app, Renault Bass Reflex system. • Six-speed EDC dual clutch automatic transmission. 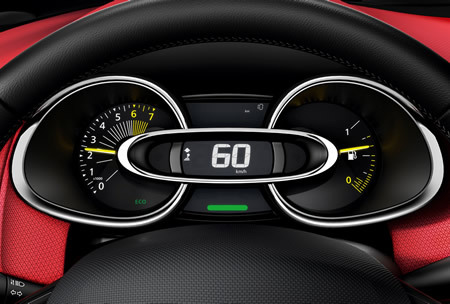 • Renault R-Link, an integrated internet-connected touchscreen tablet. 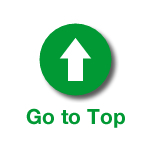 • Comprehensive range of engines engineered to deliver fuel efficiency and CO2 emissions. 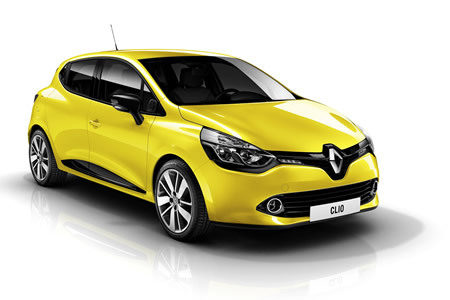 New Renault Clio is the first production model to give full expression to the Renault design renaissance inspired by Laurens van den Acker, Senior Vice-President, Corporate Design. Renault has for over a decade been raising the awareness of one million children a year through its Safety and Mobility for All program. The YOUR Ideas, YOUR Initiatives competition is part of this effort, giving children and teenagers worldwide the chance to create projects on road safety and sustainable mobility. 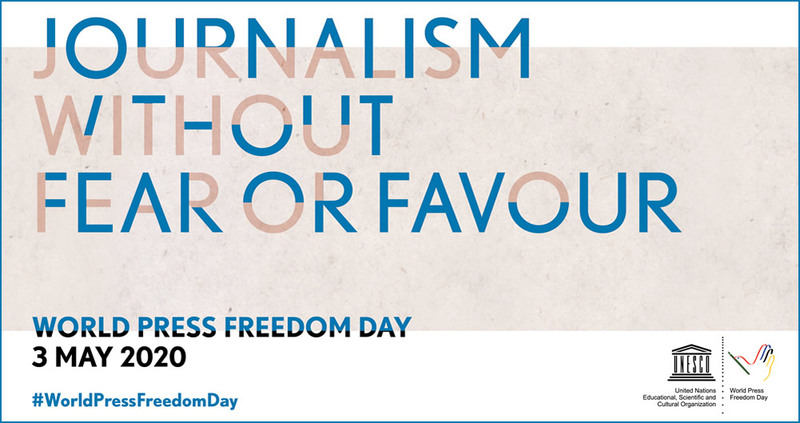 The best projects are short-listed and shared at a big international event. In 2012 the 13 finalist teams met at the Paris Science and Industry Museum to present their projects to the jury. The first prizes went to the teams from Slovenia and India. The initiative is part of the company’s social responsibility policy and contributes to the objectives of the United Nations Decade of Action for Road Safety. Luxury watch company Movado announced that actress Lily Collins has joined its roster of brand ambassadors. Lily will be featured in Movado’s updated ‘Modern Ahead of its Time’ advertising campaign shot by fashion photographer Carter Smith. 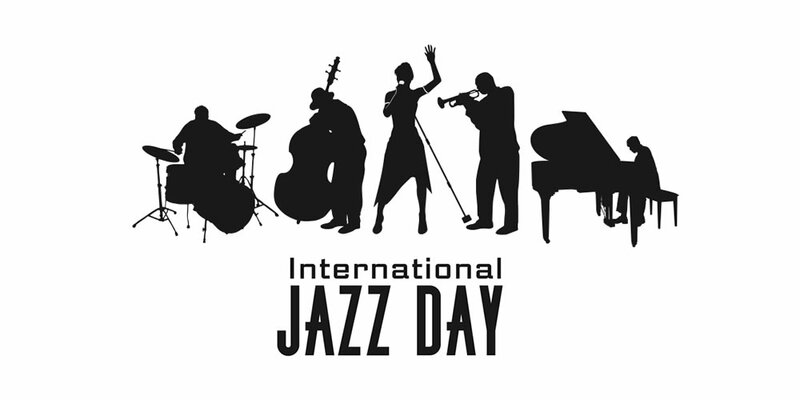 Movado Group, Inc. designs, manufactures, and distributes Movado, EBEL, Concord, ESQ Movado, Coach, Hugo Boss, Lacoste, Juicy Couture, Tommy Hilfiger, and Ferrari branded watches worldwide. 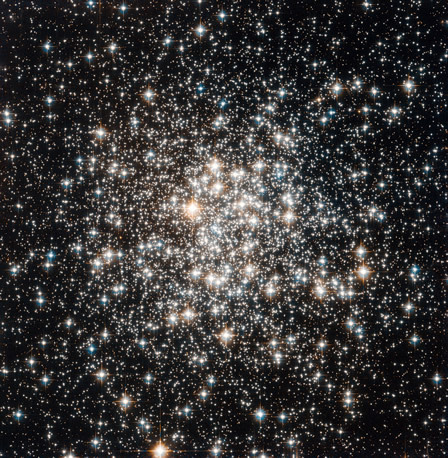 Photo: Field of Stars: Messier 107 is one of more than 150 globular star clusters found around the disc of the Milky Way galaxy. These spherical collections each contain hundreds of thousands of extremely old stars and are among the oldest objects in the Milky Way. Messier 107 is located about 20,000 light-years from our solar system. French astronomer Pierre Mechain first noted the object in 1782, and British astronomer William Herschel documented it independently a year later. This picture was obtained with the Wide Field Camera of Hubble’s Advanced Camera for Surveys. Image credit: ESA/NASA. Photo: Curiosity’s Surroundings: This is one of the first images taken by NASA’s Curiosity rover, which landed on Mars on the morning of Aug. 6, 2012. The cameras are looking directly into the sun, so the top of the image is saturated. As planned, the rover’s early engineering images are lower resolution. Larger color images from other cameras are expected later in the week when the rover’s mast, carrying high-resolution cameras, is deployed. Image Credit: NASA/JPL-Caltech. 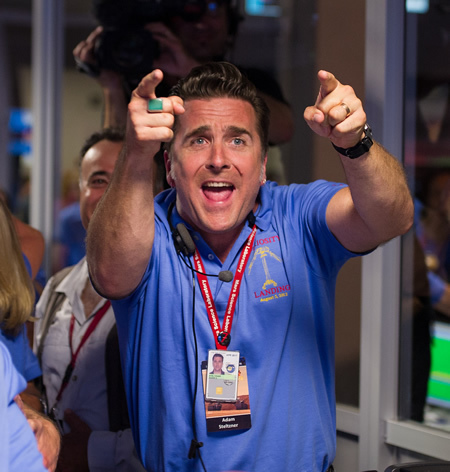 Photo: Mars Science Laboratory (MSL) Entry, Descent and Landing Engineer Adam Steltzner reacts after the Curiosity rover successfully landed on Mars and as first images start coming in to the Jet Propulsion Laboratory, Sunday, Aug. 5, 2012 in Pasadena, Calif. The MSL Rover named Curiosity was designed to assess whether Mars ever had an environment able to support small life forms called microbes. Photo Credit: (NASA/Bill Ingalls). 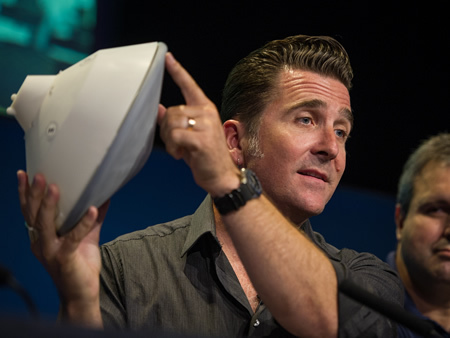 Photo: Adam Steltzner, Mars Science Laboratory (MSL) entry, descent and landing phase lead, Jet Propulsion Laboratory, holds a model of the MSL spacecraft during a briefing held at the Jet Propulsion Laboratory on Thursday, August 2, 2012 in Pasadena, Calif. Photo Credit: (NASA/Bill Ingalls). 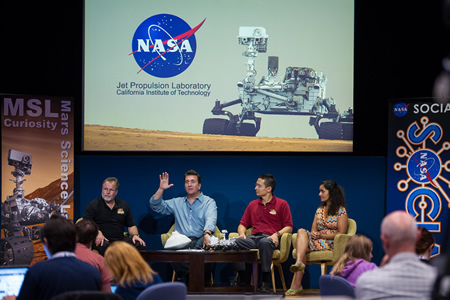 Photo: Mars Science Laboratory (MSL) Flight Systems Chief Engineer Rob Manning, left, MSL Entry, Descent and Landing Engineers Adam Steltzner, second from left, Steve Lee and Anita Sangupta, right give a briefing during a NASA Social held to preview the landing of the MSL Curiosity rover at the Jet Propulsion Laboratory on Friday, Aug. 3, 2012 in Pasadena, Calif. Photo Credit: (NASA/Bill Ingalls). • NASA’s most advanced Mars rover Curiosity has landed on the Red Planet. The one-ton rover, hanging by ropes from a rocket backpack, touched down onto Mars Sunday to end a 36-week flight and begin a two-year investigation. The Mars Science Laboratory (MSL) spacecraft that carried Curiosity succeeded in every step of the most complex landing ever attempted on Mars, including the final severing of the bridle cords and flyaway maneuver of the rocket backpack. 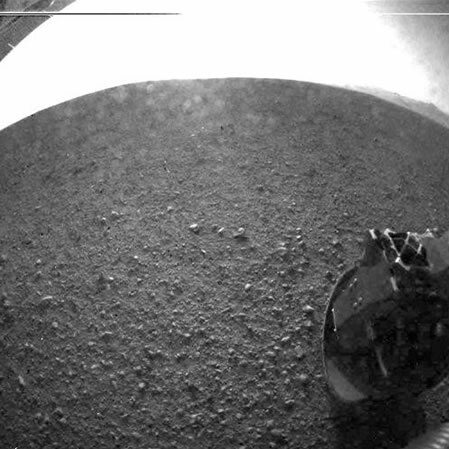 Confirmation of Curiosity’s successful landing came in communications relayed by NASA’s Mars Odyssey orbiter and received by the Canberra, Australia, antenna station of NASA’s Deep Space Network. 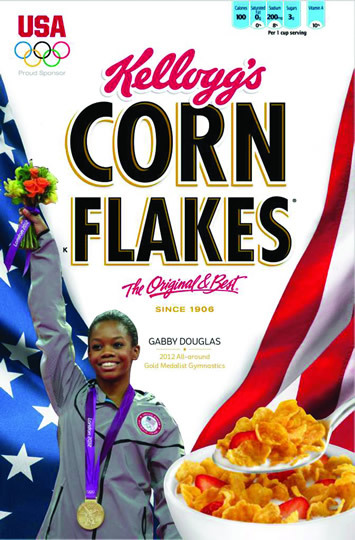 Photo: To celebrate U.S. gymnast Gabby Douglas’ gold medal in the women’s all-around at the 2012 Olympic Games in London, Kellogg’s announced today that she will be featured on special-edition boxes of Kellogg’s Corn Flakes which will be on shelves this fall. Kellogg Company is an official sponsor of the United States Olympic Committee and USA Gymnastics. Kellogg Company is the world’s leading producer of cereal. Kellogg’s brands are produced in 18 countries and marketed in more than 180 countries.